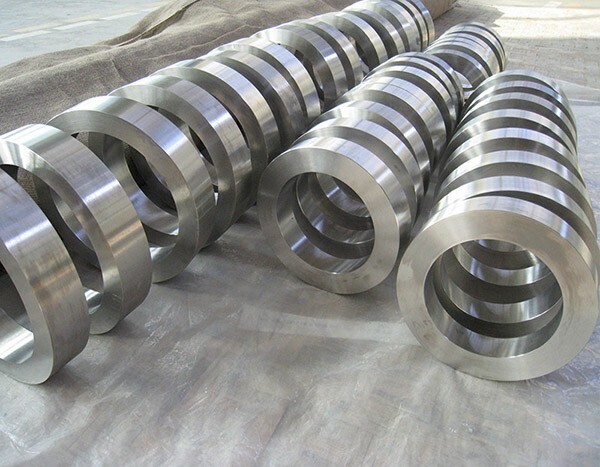 HEXON produce a number of unique zirconium forged products including disc, rolled ring, hollow bar, bushing, rectangular bar and so on. 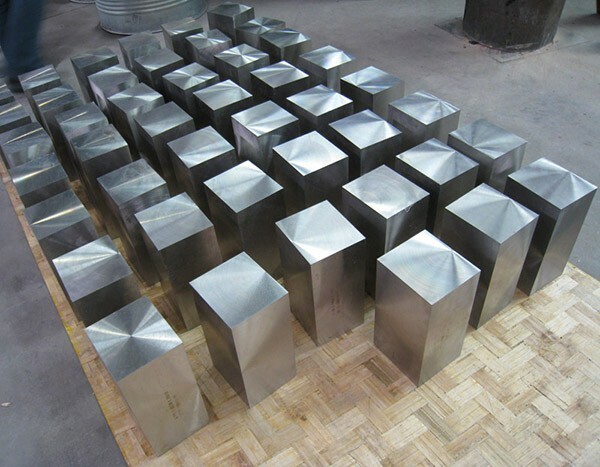 Those properly deformed and annealed zirconium forgings can withstand highly corrosive environments, including most organic and mineral acids, strong alkalis, and some molten salts. 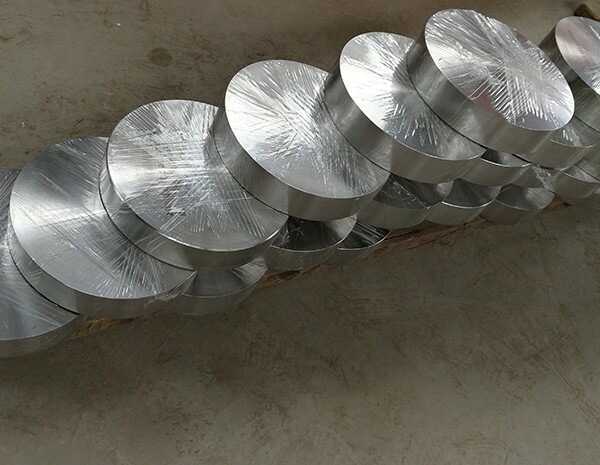 We can deliver zirconium disc and ring in blank condition or rough machined, which will allow our customers to have finished machining themselves. Alternatively, we are also able to produce finished part with a very tight tolerance according to specific drawing or specification given, which will help customers to save their preparation time, tool wear, transit and wastage cost. All zirconium disc and ring supplied from HEXON are completely 100% inspected by ultrasonic, in order to guarantee free of unseen voids and inclusions within forgings. HEXON can provide EN 10204/3.1 certification including related tests and inspections stipulated in ASTM. If necessary, HEXON also can provide certification to report the grain-size which is examined by SEM.